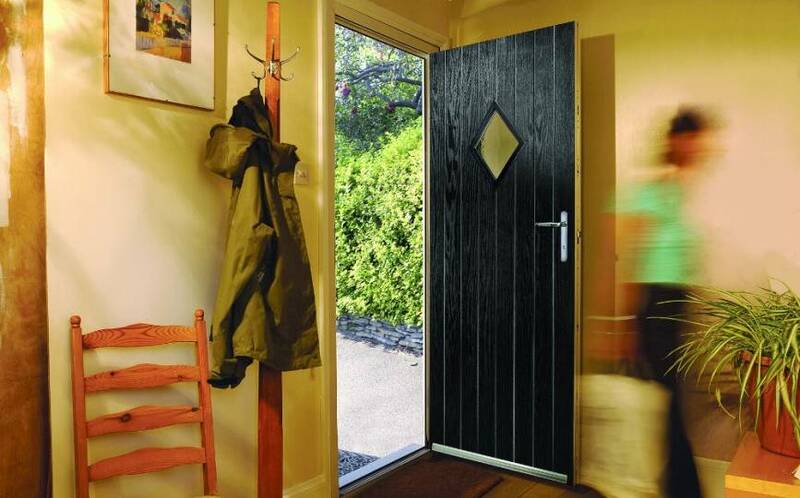 You’ve just discovered revolutionary composite door technology. 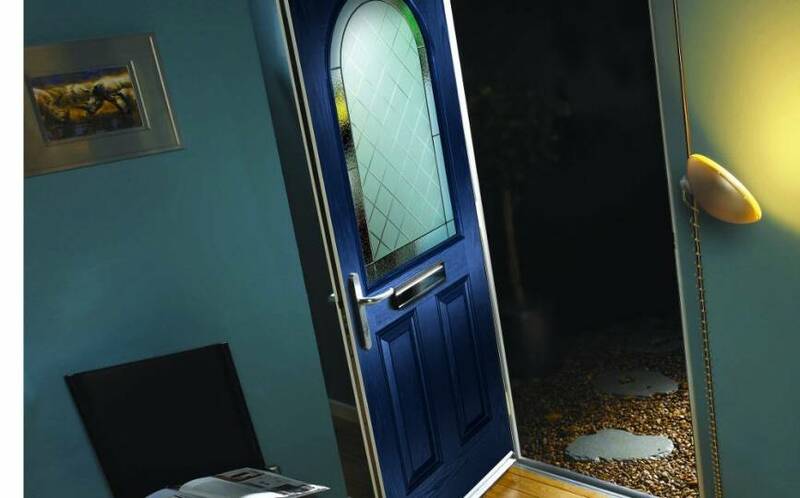 Hurst Doors are an innovative manufacturer of composite doors that are as robust in strength as they are superior in design. 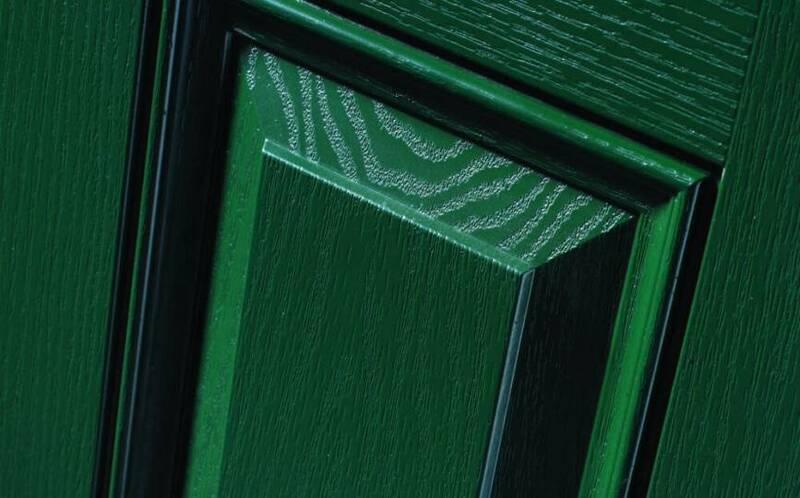 All of which is provided in a product that is certified as environmentally friendly – here’s exactly why this superior brand is so popular a choice for those seeking composite front doors in Kent. 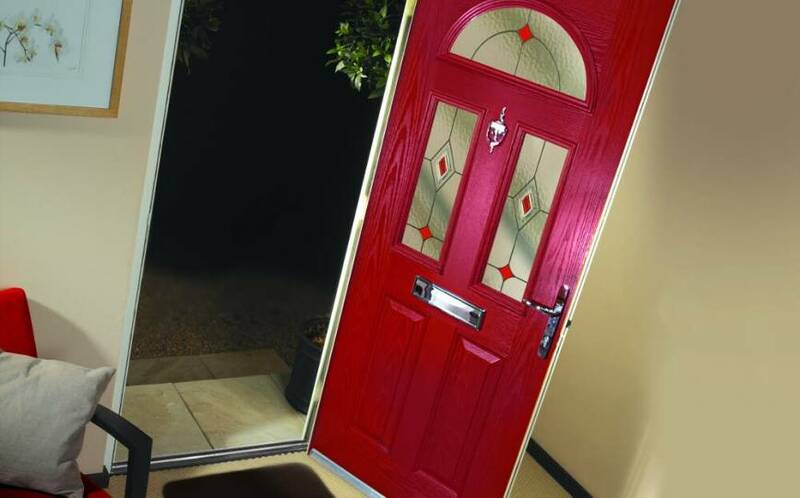 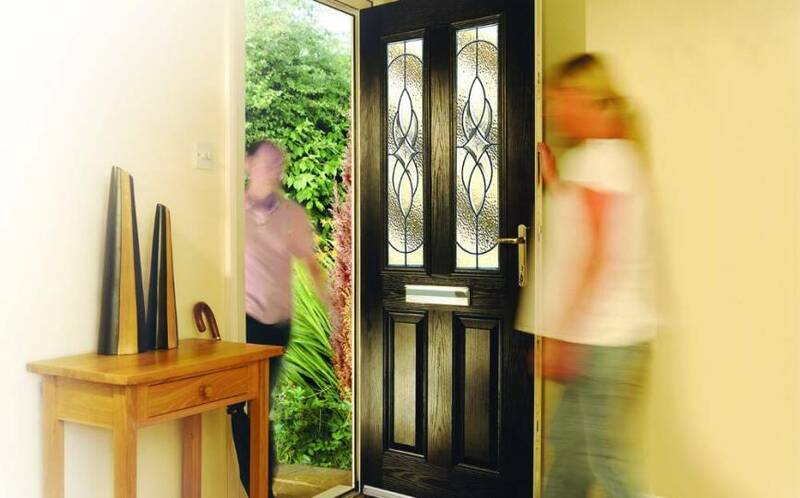 Highly customisable – with a wide range of glass types, patterns and 12 varying colours, you won’t find another design like yours in all the composite front doors in Kent. Every Hurst Door features a true-to-life timber effect that achieves a look that is barely distinguishable from real wood. 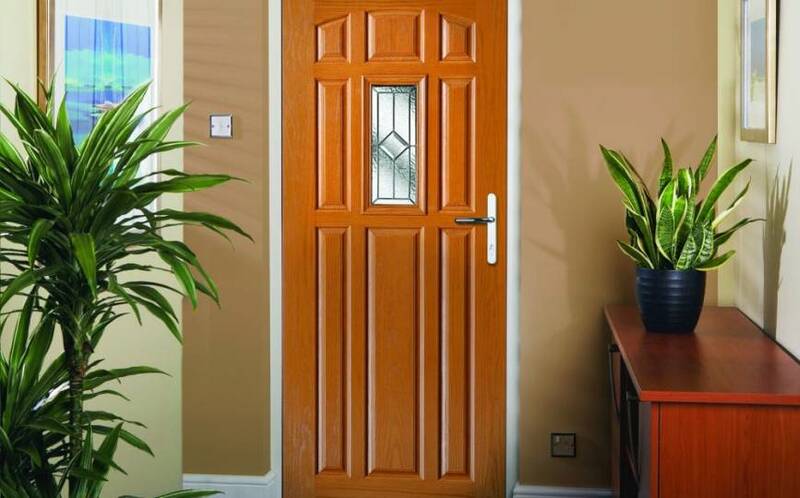 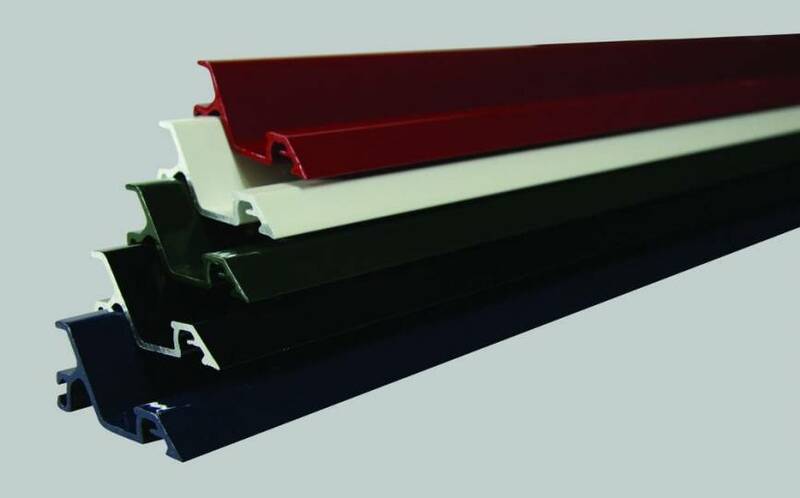 What’s more, its construction features a sub-frame in solid, water-resistant polymer material, reinforced with Laminated Veneered Lumber (LVL) – for you, this means that your Hurst Door will outperform and outlast real timber and PVC-u doors. 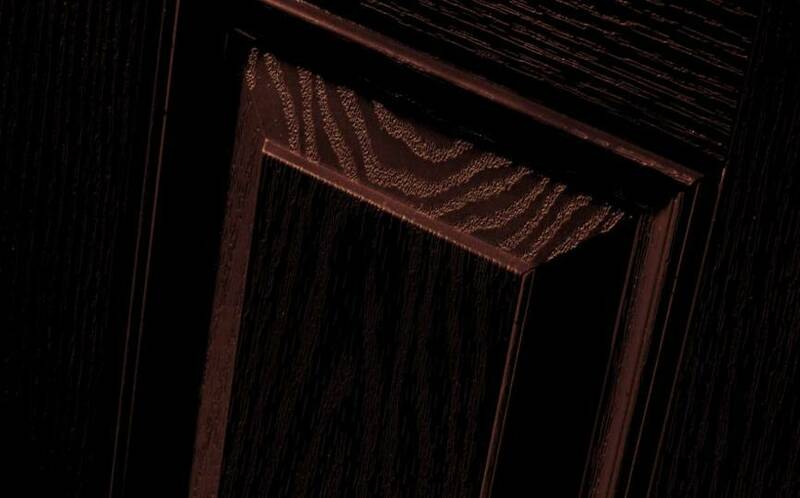 Impressive feats, we’re sure you’ll agree. 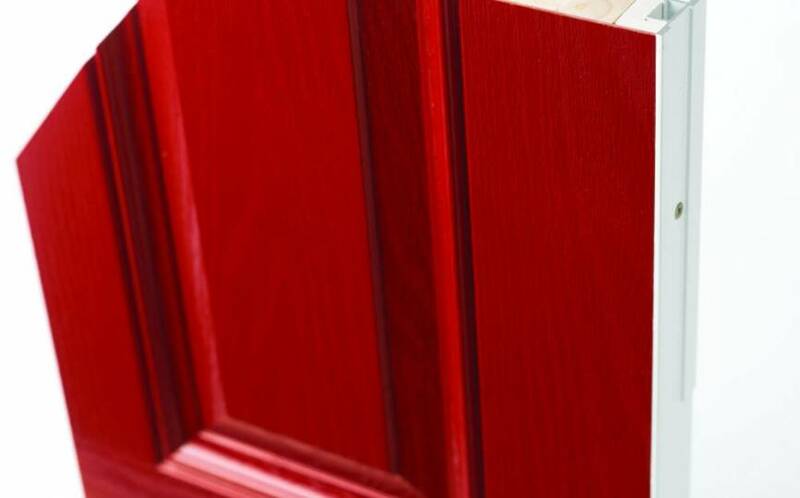 Contact our team to find out more about the many strengths of Hurst Doors. 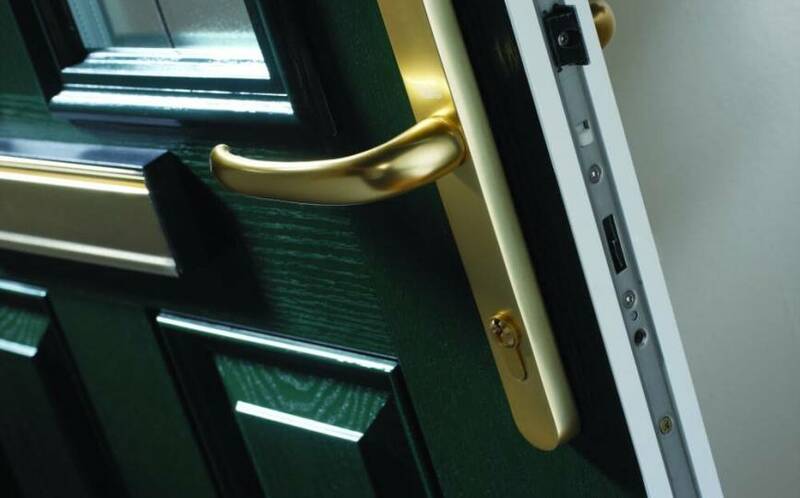 Our consultants can advise and guide you through the vast array of options – find and design the beautiful entrance that your home commands. 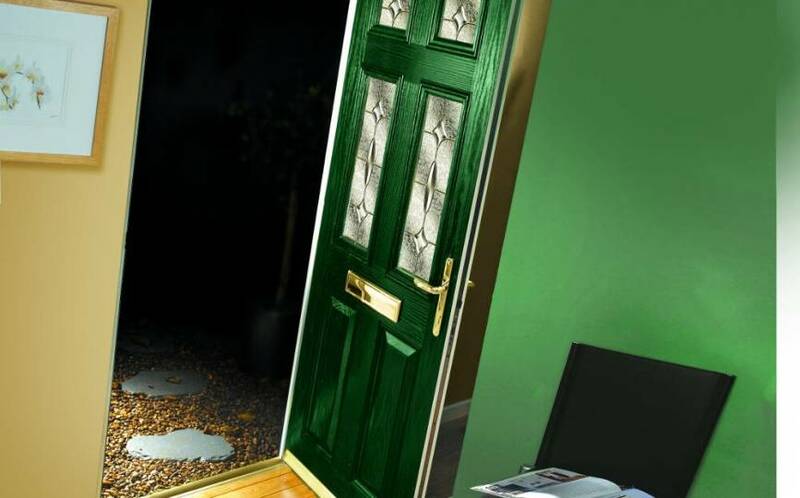 Call or email the team today – 01689 829 600 | info@1stscenic.co.uk. 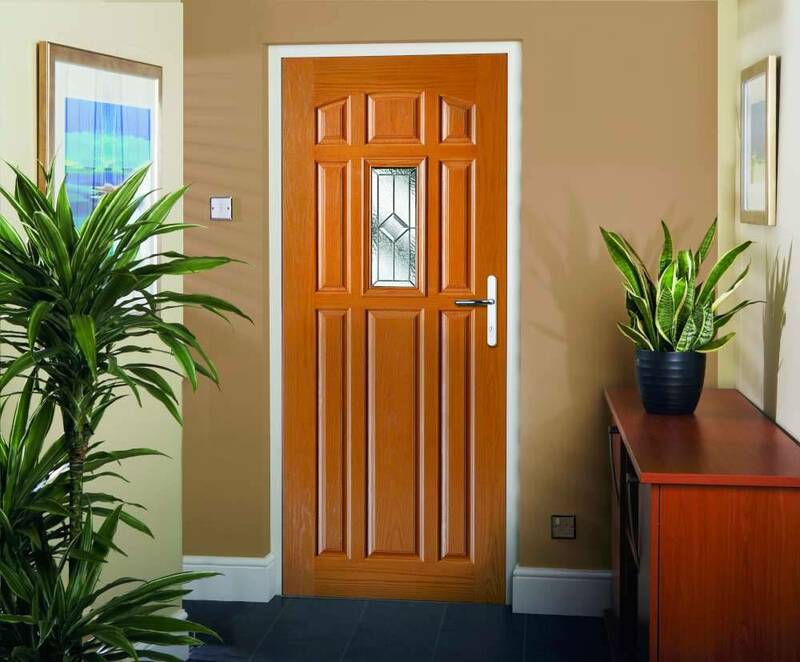 Alternatively you may wish to visit our showroom, to explore and experience our door ranges first hand. 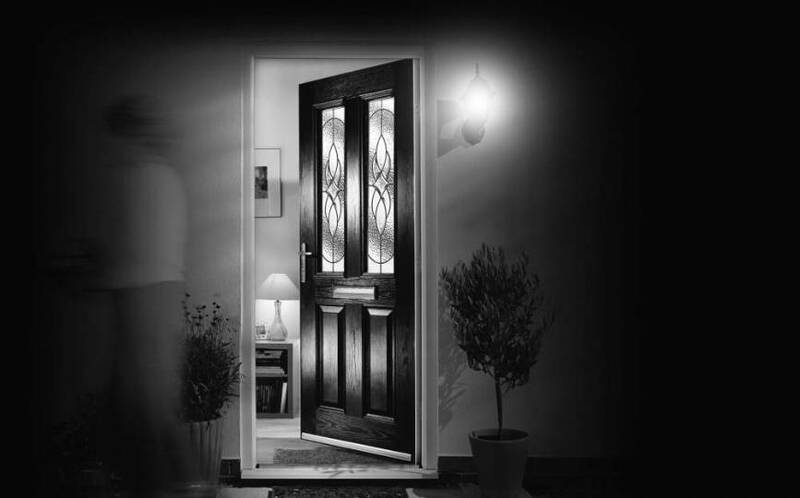 Visit us at 35-37 High Street, Orpington, Kent, BR6 0JE between Monday to Friday, from 7am to 4pm.